Guitar pickups are all about tone. Tone is nothing more than a personal preference. How do you get to where you want to be? Machine or hand wound? 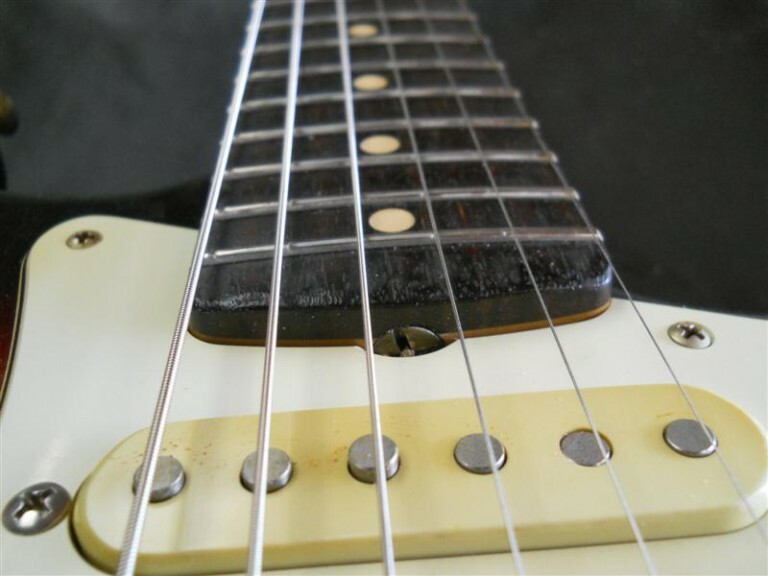 I find that machine wound pickups can lack character and clarity. When I want that vintage tone hand wound is where its at for me. A machine is set to wind the same every time where as hand wound factors in the human element. A different scatter every time adds character to the pickup. 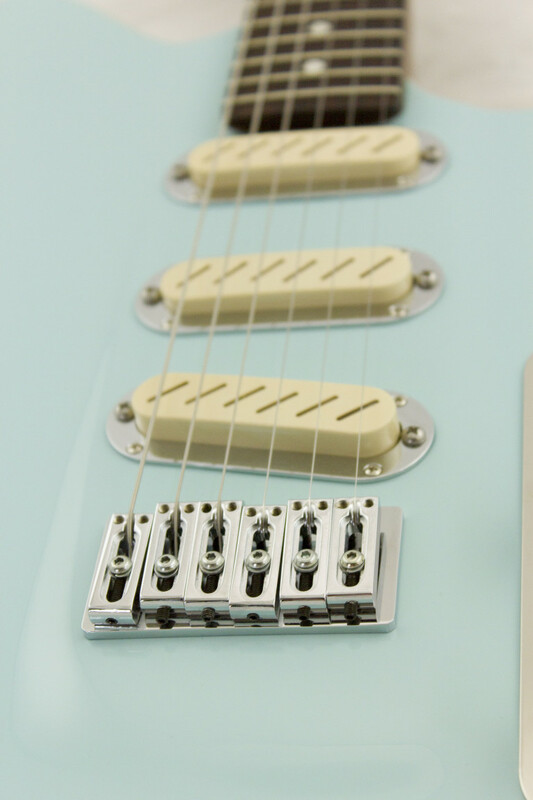 Pictured above are Zexcoil Convertible noiseless pickups (as used in my Huffman & Co. Tuxedo Model). Sometimes noiseless is the way to go because in certain situations the sixty-cycle hum of a vintage style pickup is unbearable. These seem to be of higher output but retain the vintage tone. Normally the higher the output, the darker sounding the pickup will be — but not with these. Once again, its all up to preference of the player. You may want soaring lead tones without a lot of brightness. In that case, a higher output would be in order. Or, you may want a Stevie Ray Vaughan tone, where clarity is the most important element. In that case a weaker pickup would be what you need. When customizing your own guitar, I can’t think of any better upgrade than changing the pickups. There are hundreds of small pickup winders out there. many of which are more than willing to help you find your tone. I, personally, use Onamac windery for single coil and Peter Florance for humbuckers. They offer exactly what I am after. I made this determination after a lot of trial and error, and I offer you the results of those hours. Your best bet is to find an artist with the tone you are after and then a good pickup winder can help you get to that.